 Mercedes Benz M Class Archives - AutoNetTV Media, Inc.
Spy Photos: Could it be the 2012 Mercedes-Benz M Class? Check out these spy photos and see if you think they could be the 2012 Mercedes -Benz M Class. Want to know if your driving qualifies for "severe service"?